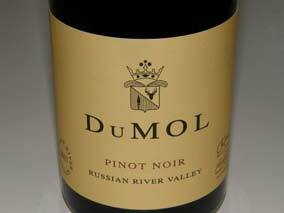 Since its beginning in 1996, DuMOL has had a stellar lineup of wines which today includes Pinot Noir, Syrah, Chardonnay and Viognier. 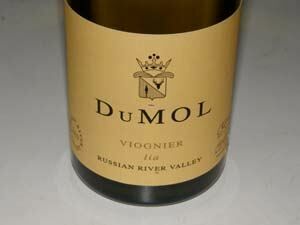 Partners Michael Verlander, Kerry Murphy and winemaker/partner Andy Smith tend to lead a low profile with very minimal public exposure and let their wines speak for themselves. They believe in blending but produce single-vineyard wines when the vineyard warrants. 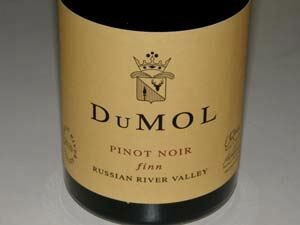 The wines are not named for the principal or only vineyard in a particular wine, using instead the names of family members of the principals. 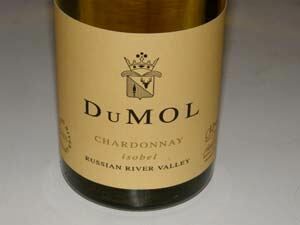 Most of the grapes are sourced from the Green Valley appellation where DuMOL also has an estate vineyard, with other grape sources in the Russian River Valley, Sonoma Coast, and Carneros. 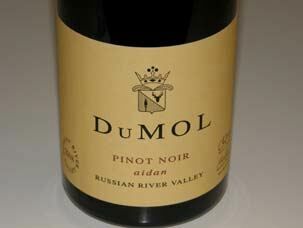 Contracts are long-term and grapes are paid for by the acre, insuring that yields are limited. Verlander and Murphy met in 1990 when Murphy as dining in Verlander's Walnut Creek restaurant. Murphy had been collecting wines from Burgundy since he sold his family tire business, Murphy's Inc., to Goodyear in 1987. 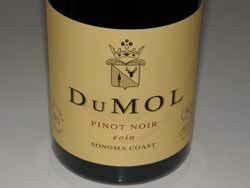 The two men decided to start DuMOL in 1996. 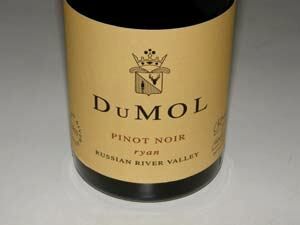 The first year they produced 300 cases split evenly between Pinot Noir and Chardonnay from Dutton Ranch. The winemaker and viticulturist since 2000 is talented Andy Smith who became a partner in the winery in 2005. 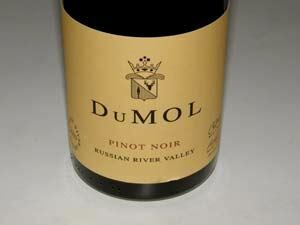 Prior to coming to DuMOL, he studied under Neil McCallum (Dry River, Martinborough), Ted Lemon (Littorai) and Paul Hobbs. A new spacious 19,600-square-foot winery was constructed in 2008 in Conde Business Park in Windsor. 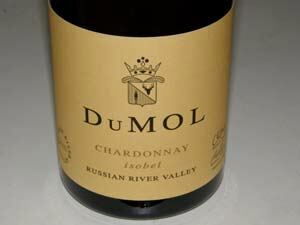 The winery has a capacity of 20,000 cases, but only about 15,000 cases are produced annually. The winery is not open to the public. 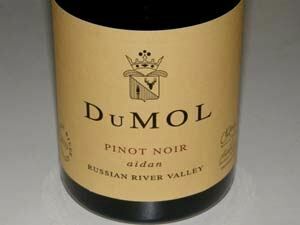 In addition to the Russian River Valley and Estate Vineyard bottling, there are Pinot Noirs called "eoin," “aiden,” “ryan,” and “finn” each of which contain fruit from a single vineyard or combination of two or three vineyards. 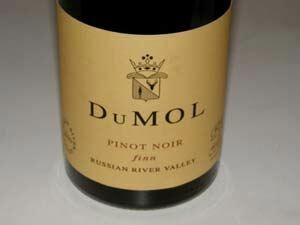 There is some retail, and restaurant distribution, but most of the production is sold through an allocated mailing list to a dedicated cadre of Pre-Release Members. Join the mailing list through the website. 925-254-8922.